No one is safe in the aftermath of the most shocking Walking Dead storyline yet. The remaining survivors continue the road to Washington DC, but not everyone will make it out alive. Collecting issues 61-66 of the New York Times best-selling series! 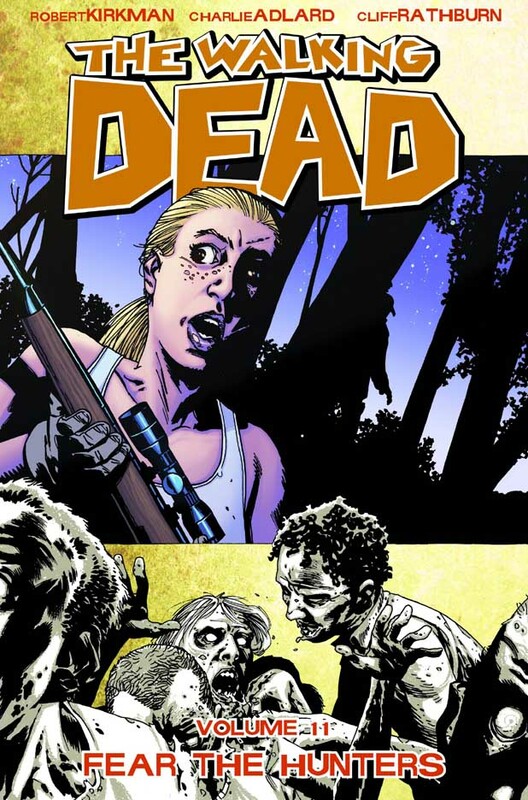 Collects The Walking Dead #61-66. 136 pages, black and white, $14.99, in stores on Dec. 23.